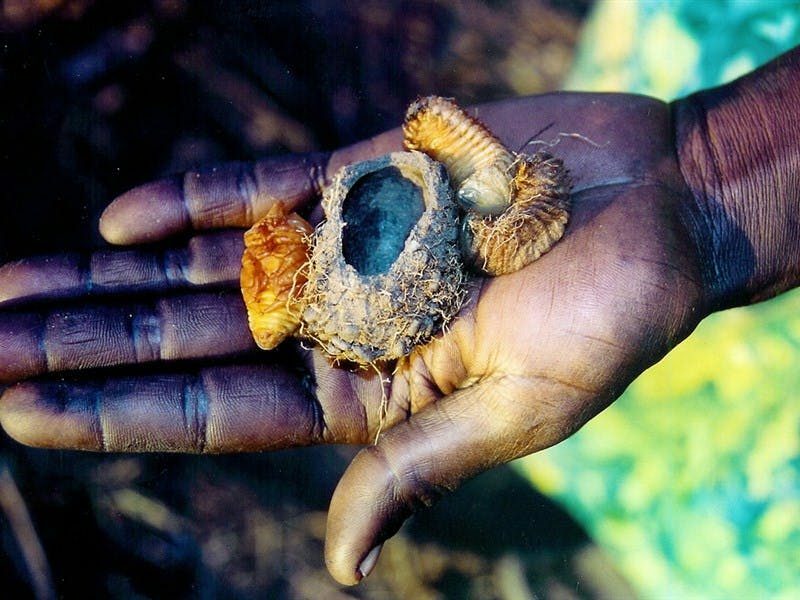 With our real bush aboriginal guide, we search for wildlife and discover facets of Aboriginal bush life, including bush foods, medicines and fibres. 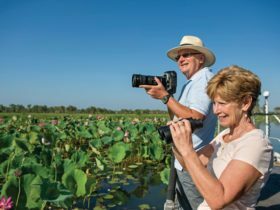 We provide extensive natural and cultural interpretation, and wildlife highlights include buffalo and the amazing Gindjala Wetland (Goose Camp), where from late July to September you may witness one of the largest bird gatherings in Australia. 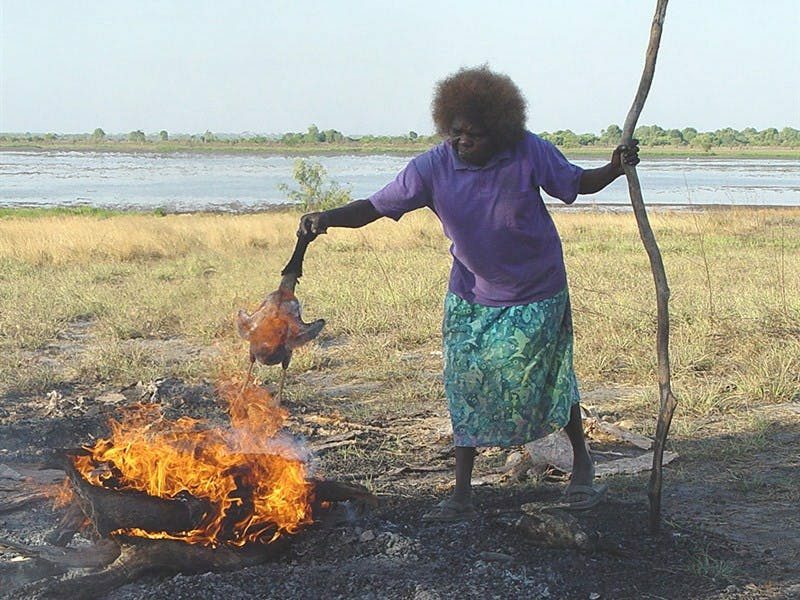 After our afternoon of hunting and gathering enjoy watching traditional aboriginal cooking and savour new flavours of roast bush meats (often buffalo, wild pig, barramundi, crocodile, magpie goose, wild duck) and vegetables along with billy tea and damper as the sun sets. Family-friendly and suitable for all ages and fitness levels. Kids just love this tour with its hands-on approach. 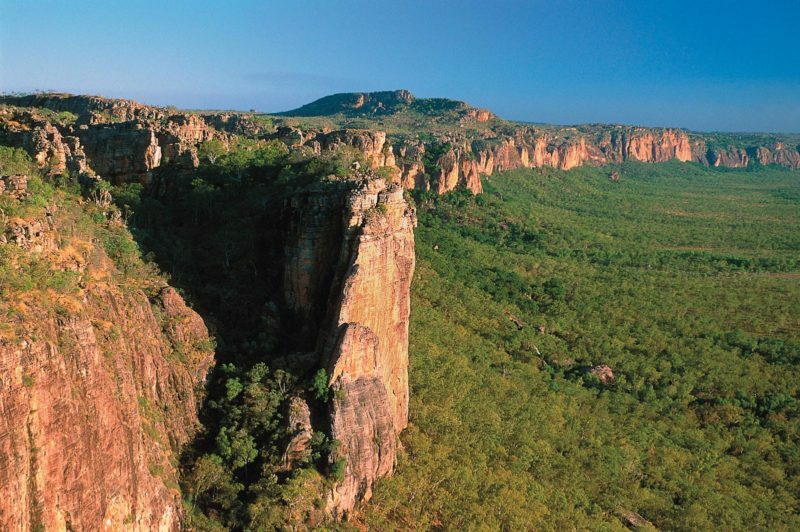 Kakadu Animals Tracks operate from June to October each year. Tour sales fund a bush meat supply to the local Aboriginal people. 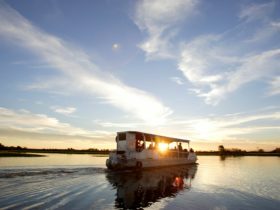 Kakadu boasts a small award-winning safari called Animal Tracks that is highly recommended for independent travellers wanting to experience the real taste of Kakadu National Park. 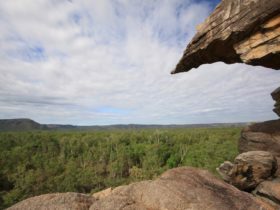 The tour combines wildlife and traditional Aboriginal experiences in an exclusive, personal environment with a non-Aboriginal and a real bush Aboriginal guide. 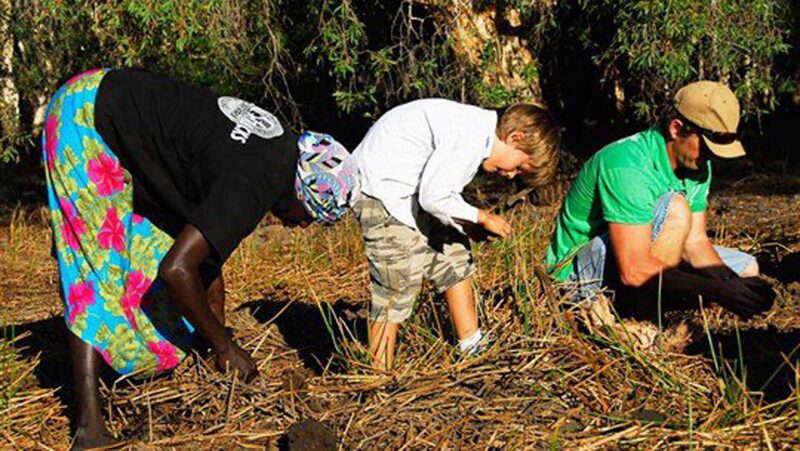 Extensive environmental and cultural interpretation is given by both guides and activities may include bush tucker gathering, story telling, bush medicines, bush crafts and food tastings. 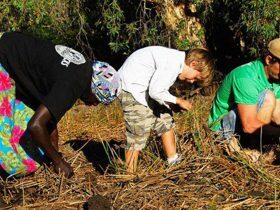 Experience a bush food campfire cook-up Aboriginal-style at sunset which incorporates the food gathered during your tour. A day on an Animal Tracks safari will enable you to continue your trip with eyes open much wider as you learn to read the bush like an Aboriginal. Tours depart Cooinda at 1pm, returning around 8.30pm. 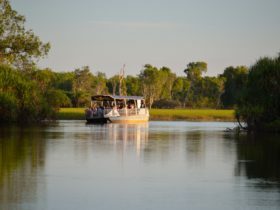 Animal Tracks is viewed as the role model for wilderness and indigenous tourism in the Top End with its real, earthy, hands-on and very interactive tour.